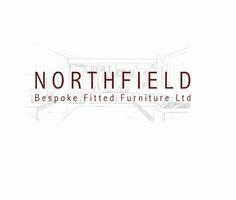 Northfield Bespoke Fitted Furniture Ltd - Bedrooms, Kitchens based in Biggleswade, Bedfordshire. Thanks for viewing our page! We specialise in supplying and fitting built in furniture... Kitchens, bedrooms, studies, shelving, storage solutions, flat pack furniture assembly. You name it we can do it. We also do contract work so can supply fitting on labour only basis! Please do not hesitate to contact us we will be happy to assist.